175/70 R14 88T IG55 Yokohama шип. 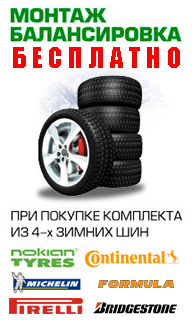 175/70 R14 88T Michеlin X-Ice North-2 шип. 175/80 R16 88S И-511НкШЗ шип.